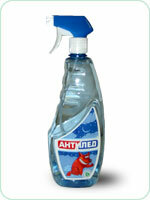 Spray bottle of 1 L — 299,00 RUR. Bottle of 5 L — 299,00 RUR. 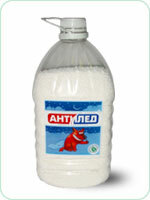 Bottle of 1 L — 90,00 RUR. 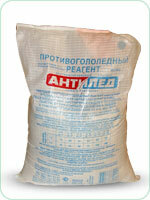 Sack of 25 kg — 720,00 RUR.